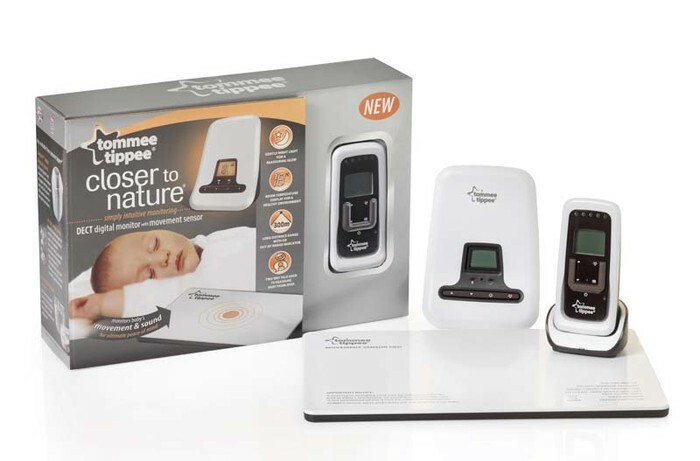 This recall involves two models of the Tommee Tippee Movement and Sound Baby Monitors with Sensor Pads. 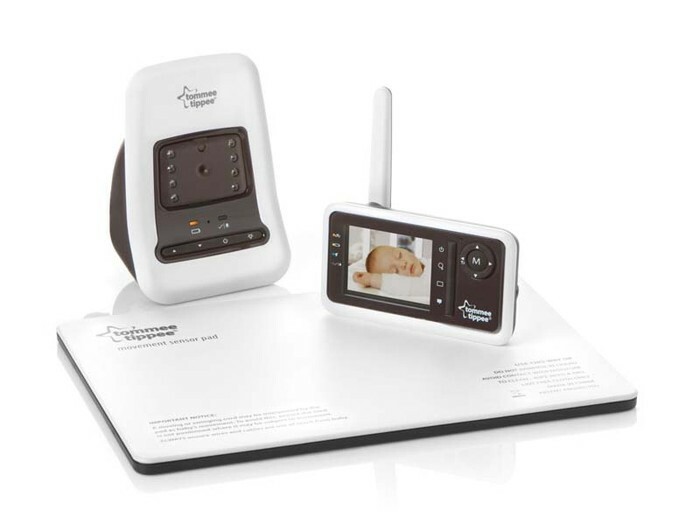 The product comes in three parts; the baby unit, parent unit and the movement sensor pad. The pad is white with a 10 foot cord that runs from the pad to the baby monitor unit. 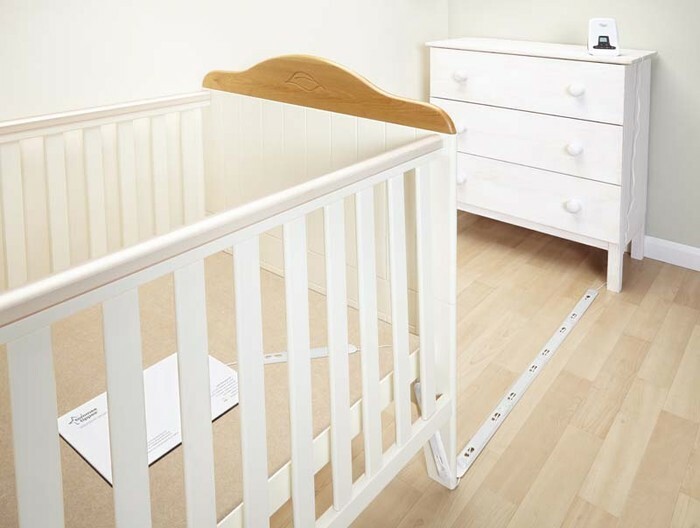 Both models come with a sensor pad that fits under the baby’s crib mattress and sounds an alarm if no movement is detected for 20 seconds. There is a keypad and small screen above the keypad on both the baby unit and the parent unit. The recalled products include models 1082S and 1094S. Model 1094S includes a night-vision video camera. Model numbers are located on the bottom of the base of the recharger and also on the bottom of the camera.